Our Friendly Staff Will Make You Smile! 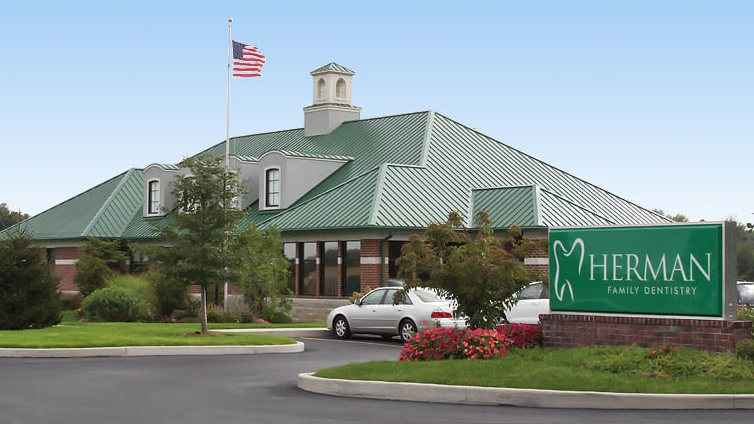 We look forward to being your dental care provider. Whether we are caring for the tiniest toddler who needs a comforting smile and friendly touch, or delivering care to our aging population, we customize each and every treatment to your needs so you walk away feeling relaxed and pleased with your care.